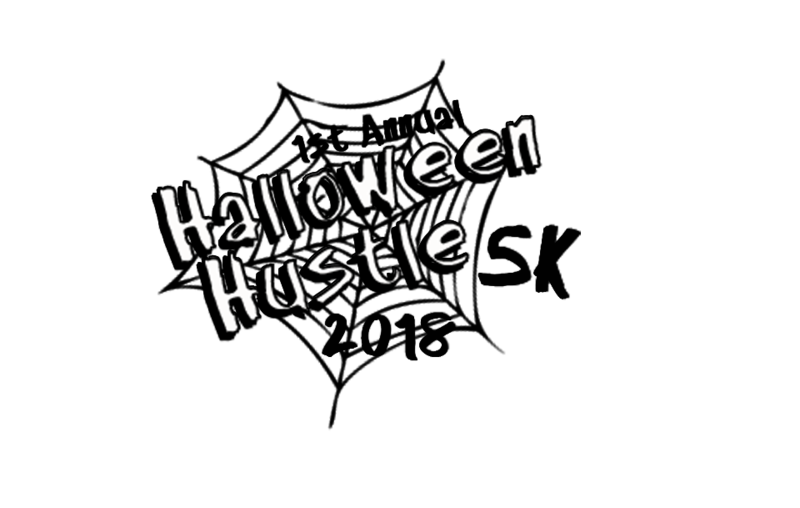 Our team will be hosting the inaugural Halloween Hustle 5k that will be ran throughout the streets of Mount Union! This event will have a competitive heat followed by a fun run. Oh, and did we forget to mention that this will be a costume run to get into the Halloween Spirit! The winner of the Competitve Heat as well as the best dressed costume will both receive individual trophies. T-shirts are included in the price of admission and we will also have more gear for sale at the event! Proceeds from this event will be donated to the nonprofit organization of Planet LoveJoy who supports youth cancer patients as well as community engagement. Funds will be directly put towards new park equipment at Municipal Park in Mount Union! See you there! !